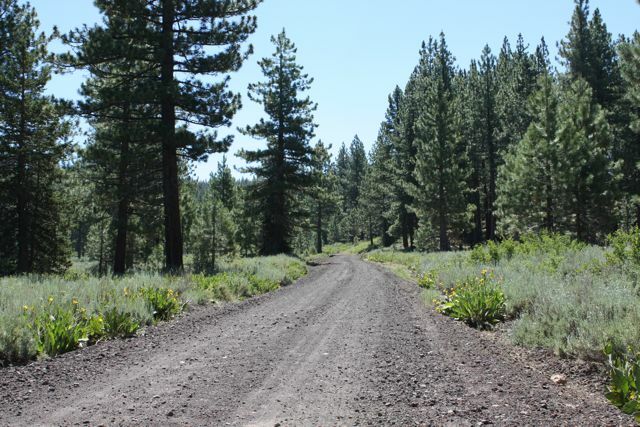 There are two “acreage” areas just east of Truckee that offer unparalleled seclusion, views, and some of the most magnificent Truckee homes and ranches available. 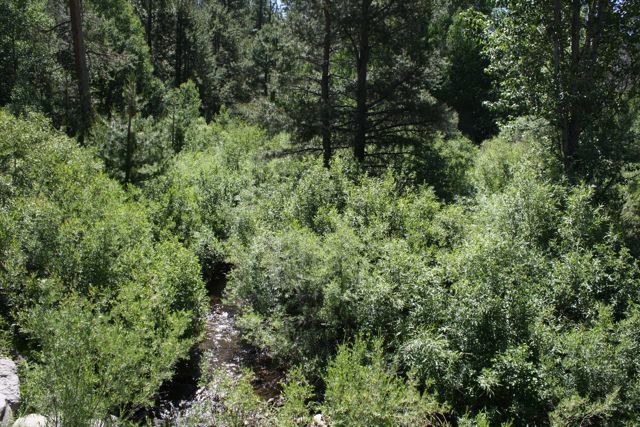 Juniper Creek Ranches is also a gated community of acreage estates. 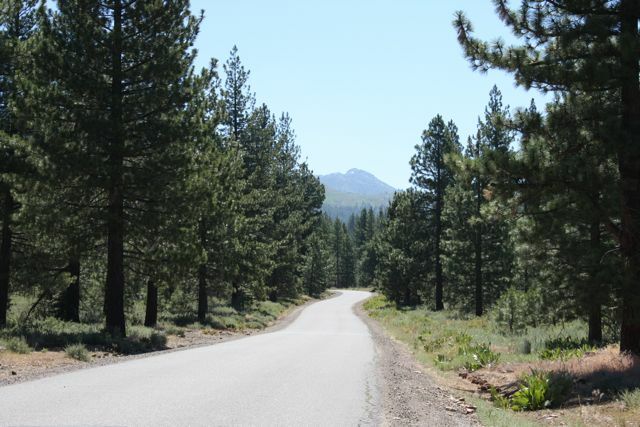 The entrance is just a few miles farther from Town (actually closer by freeway), and has a meandering three mile drive through a gorgeous forest to the beginning of the parcels. 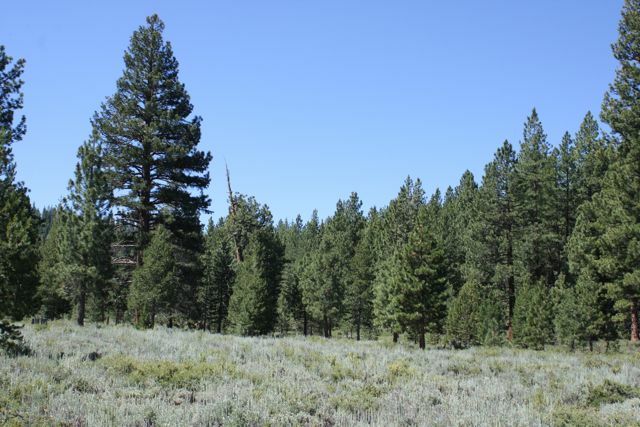 Properties here can range to more than 80 acres, but are mostly 20’s with a few 10 acre pieces intermixed. 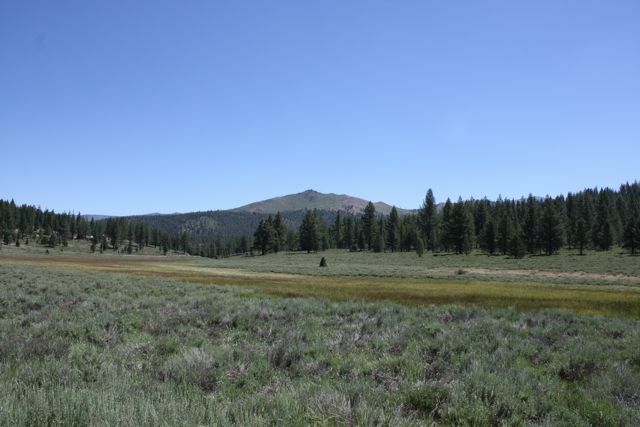 This subdivision meanders through the mountainous terrain, and ends in some cases near the Nevada State line. 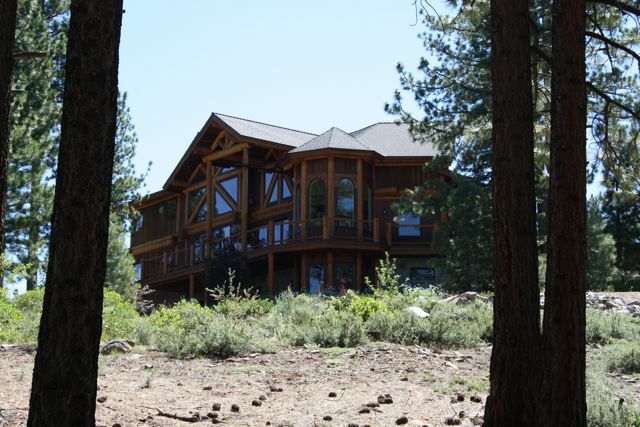 Like Juniper Hills, there are some massive custom estates here, but Juniper Creek is more typified by modest homes near 2500 square feet on 20 secluded acres. 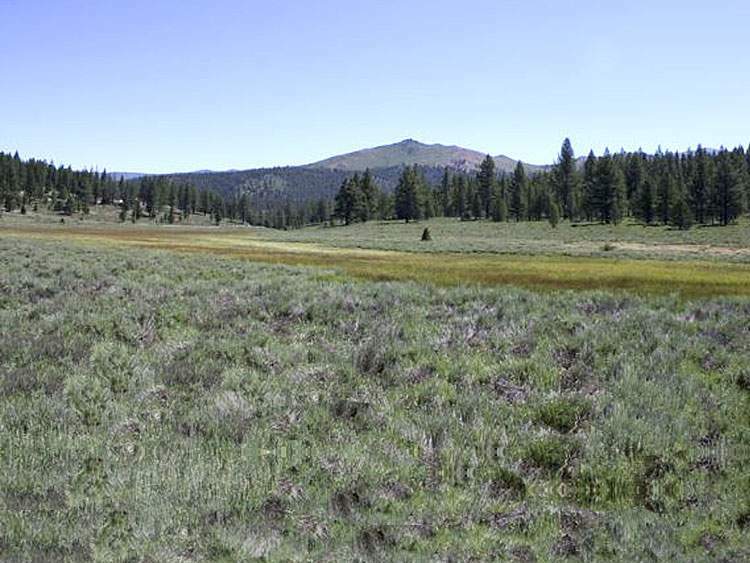 When your mountain dream has you thinking about private forested acreage, the Truckee Real Estate and ranches available in the two Juniper subdivisions is must see!